which are customizable and reversible. Dr. Debra Stafford and her sister Dr. Vivi Stafford beautify clients with advanced cosmetic treatments. Before beginning any service, the doctors spend ample time listening to each patient?s aesthetic goals and concerns and explaining medical jargon. Cosmetic surgery is rarely covered by insurance. We understand that you may still want or need certain cosmetic procedures. That’s why we work with you to find the price you can afford. Not sure what to expect? Want to see before and after images? Our gallery offers both. You can see Dr. Stafford’s work. Dr. Stafford’s patients are now happier and have more self confidence. Refresh your face without surgery. A facial peel is both safe and rejuvenating. New skins replaces the old skin, giving your face a more youthful appearance. Recover is one to two weeks. During this time you face may be red, as if you had mild sunburn. 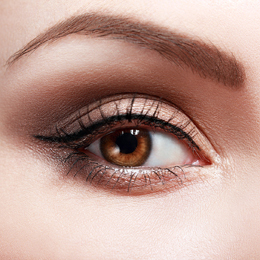 Most patients find they can cover the redness with cosmetics. Go back to your regular activities the next day. We recommend you do not swim for a few days. Call today for a consultation appointment. Today’s modern medical lasers allow us to treat a variety of cosmetic issues right in our clinic. With most procedures you can go back to your regular activities the same day. Laser treatment is safe and effective. One of the most popular treatments, laser hair removal, may take more than one treatment because it is most effective when the hair is in the growth period. Laser facial treatments take a one to two week recovery period. Call today Dr. Stafford’s office for a consultation or an appointment. 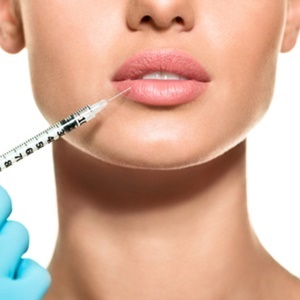 Botox is a long approved process for eliminating wrinkles. The results are not immediate; a difference is seen in 2-4 days. But you can go right back to your regular routine after the injections. The results last for several months. Call for a consultation. Want fuller lips? Collagen injections can deliver. Want wrinkles around your mouth or forehead to disappear, but don’t like the idea of Botox? Collagen delivers the results you want. Collagen injection results last for several months. You can go right back to your regular activities immediately after the injections. Collagen is a natural substance. Your body produces it every day and stores it in various places. Need more information? Call Dr. Stafford today for a consultation.